Antonio is from Rome and moved to Sydney 2 years ago. Antonio started his carrier about 37 years ago as a camera operator and he developed even skills as editor, compositor, graphics animator but he discovered colour grading and fell in love with that magic art about 15 years ago. Antonio has over 300 hours of graded films and television movies and even documentary, short film, music video, advertising. Antonio owns a DaVinci Resolve license but he prefers to work at Post-Production houses and agencies. 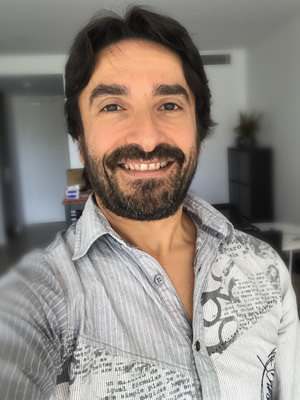 Passion for technology and film making, Antonio is absolutely able to work under pressure and he is available around Australia.